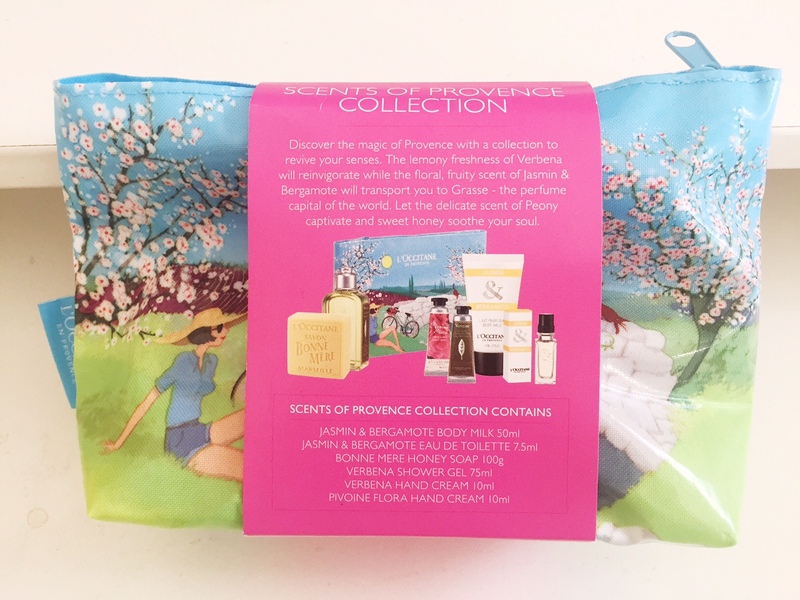 What is in encased in this charming bag, is an array of products that will not only “revive your senses” but also, leave you feeling fresh and rejuvenated. I just love purchasing cosmetic gift bags, because for starters you can try out products for a smaller price, so you don’t have to commit. & if you do happen to like it, you can always go back and purchase the larger size. For starters the beautifully designed bag caught my attention, price was slashed down… and then the rest is history. 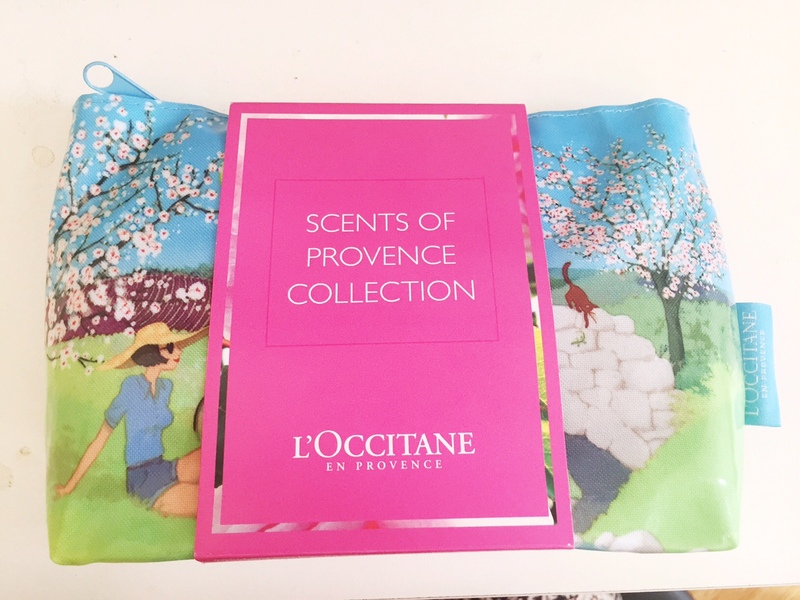 What is inside, is a collection of delicate aromas, floral scents (that just oozes from the bag) and I am very excited to try out. I will be writing a review in the coming weeks of each of these items, so be sure to drop by again and check them out. 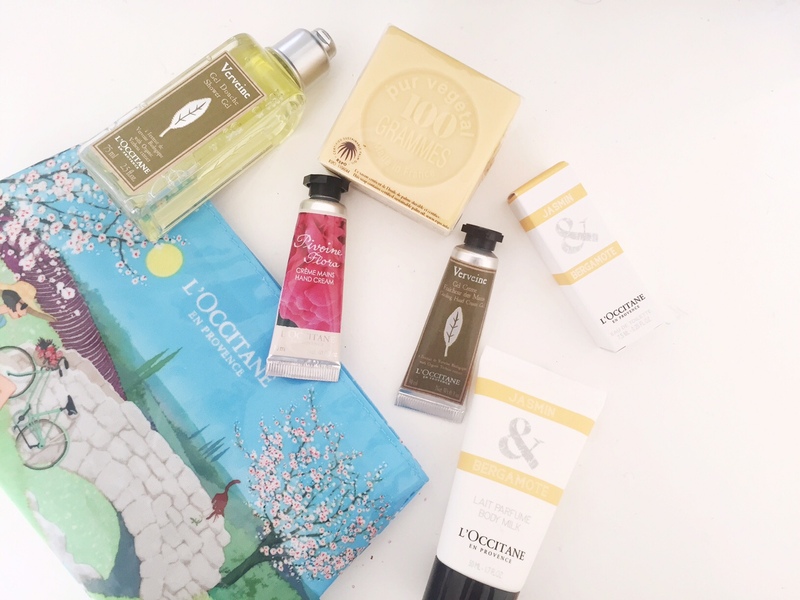 Currently L’OCCITANE is having a massive sale, check out their website which I’ve linked or drop by your nearest store.